In just a few weeks Warriors All-Stars releases in the west. Koei Tecmo's latest brawler is doing something very special; it's pulling characters in from all the various Koei Tecmo franchises, making a game not unlike Smash Bros. in appeal; it's a fanservice character mashup designed as a love letter for everyone who has supported Koei over the years. 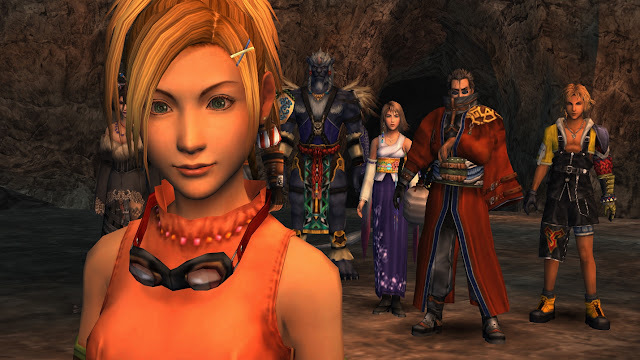 So this week for the Friday Ten, we're looking at various other franchises that would make for incredible Warriors games. Games with deep, beloved character rosters, years of fans to support them, and are known for their action or sense of adventure. Koei keeps expanding out the Warriors franchise with licensed tie-ins, so don't be surprised if one or two of these, even if it's in a slightly modified manner, actually happen. This is the most obvious Warriors game that hasn't been made yet. Final Fantasy has everything that you could want as material for a Warriors game; a huge cast with each character having a very different fighting style and design, iconic levels to fight over, and so many different enemies to fight along the way. There are two Dragon Quest Warriors games already, and it actually really surprises me that there isn't a Final Fantasy as of yet. The Persona cast have proven themselves highly adaptable. Not only have they starred in the standard JRPGs, but they've also popped up in dungeon crawlers, fighting games, and rhythm games. So why not a Warriors game as well? The super attacks could be each character's persona popping up to lay down a huge amount of damage, and the narrative could shift between all the various settings from the series. 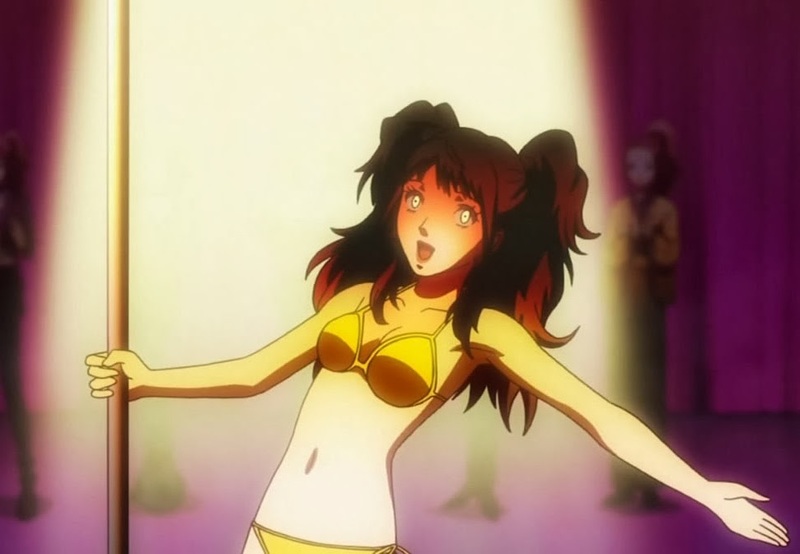 Also I want an excuse to play with Rise some more. Imagine a Warriors game that pulled in characters from Dead or Alive, Tekken, Street Fighter, Mortal Kombat, BlazBlue, Guilty Gear, Soul Calibur, and so on? Imagine how much fun that would be! 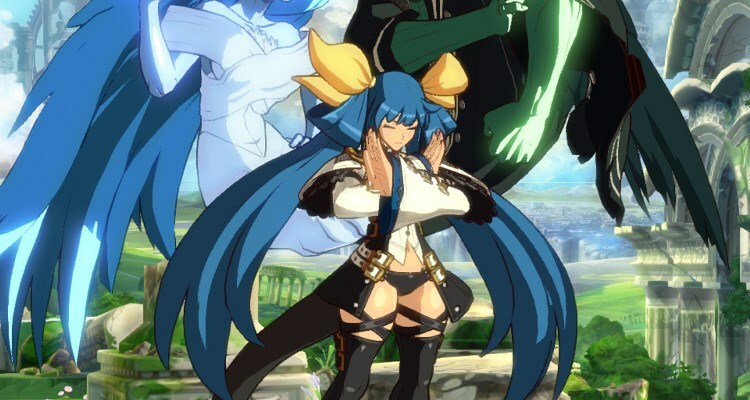 Fighting games are always about the characters, and that just happens to be the strength of Warriors games too, and it would be so nice to be able to control Dizzy or Noel Vermillion outside of the context of a fighting game so complex that I'll never actually be good at it. Nintendo and Koei Tecmo have a pretty good relationship going on, with Hyrule Warriors and Fire Emblem Warriors already under the belt. Pokemon would be a natural third franchise for the two to team up for. It's easy to picture how it would work. 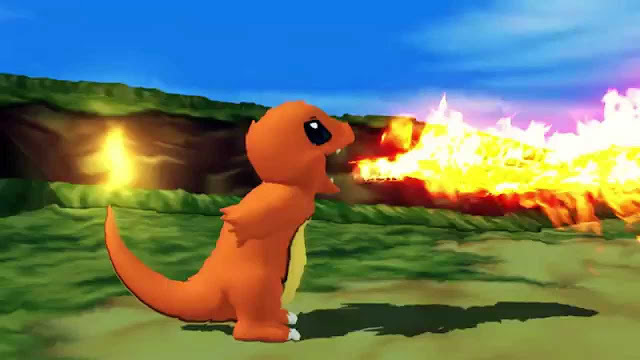 Rather than play as a Pokemon trainer, it would work like the Pokemon Mystery Dungeon games in which you controlled the Pokemon directly, and they'd go into battle with other Pokemon. Difference is that instead of turn-based dungeon crawling you'd be battling hordes of Jigglypuffs in real-time. Oh the horror. A few Atelier characters have already made their way into one Warriors game or another; not least including a couple in Warriors All-Stars itself. 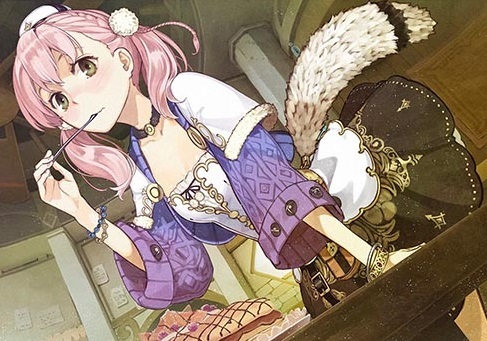 But it's high time that the Atelier franchise itself got a Warriors spin-off, because, damnit, I want to form a team with Meruru, Escha and Firis and go around saving the world from adorable punis and things while looking absolutely killer at the same time. Seriously. The Atelier series has a delightful cast and everyone deserves to have their favourite Atelier girl in a Warriors game. 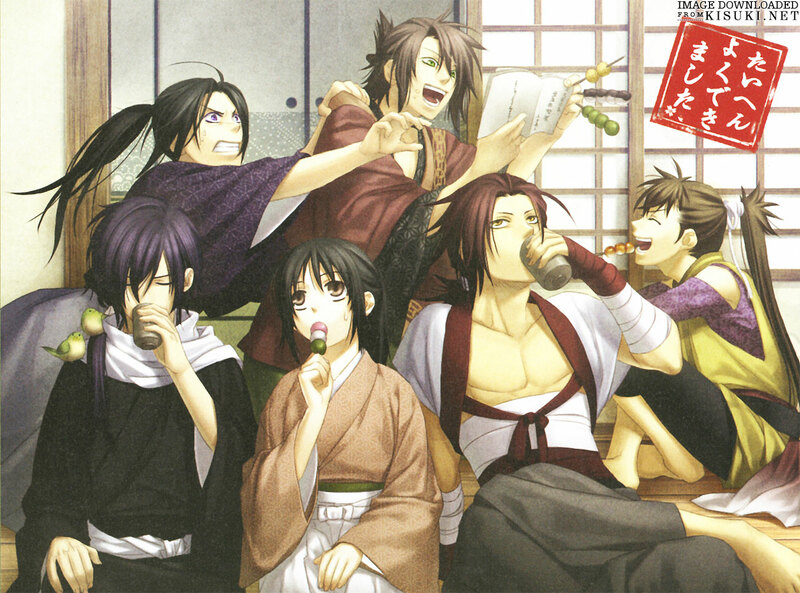 The Atelier Warriors game would be mostly about the ladies, so on the flip side of things, let's get Idea Factory and Koei Tecmo to team up to give us a Hakuoki Warriors game. Dozens of gorgeous Shinsengumi boys battling it out over the streets of feudal Kyoto? Yeah, it is just perfect. Speaking of Idea Factory, while they're busy making that Hakuoki game, let's have a Compile Heart All-Stars game too. 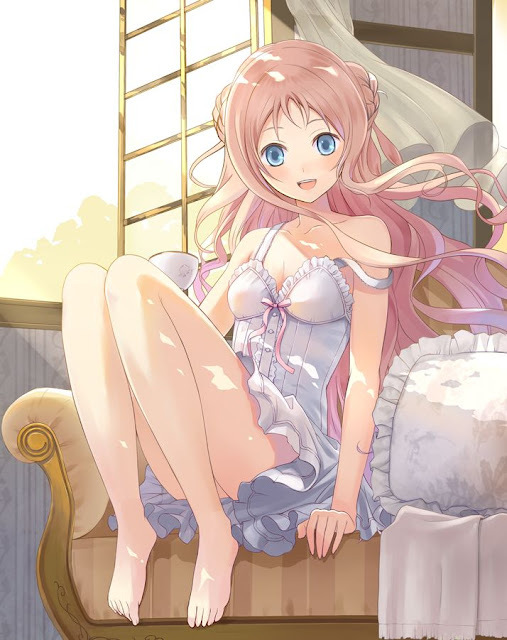 There's the gorgeous girls from Hyperdimension Neptunia, the gorgeous girls from Dark Rose Valkyrie, the gorgeous girls from Fairy Fencer F, the gorgeous girls from Omega Quintet... there's a whole lot of pretty ladies going on in Compile Heart franchises, and bringing them together for a Warriors game would be the very nicest kind of fanservice. So far we've looked at video games as sources for Warriors games, and video games from Japan at that. 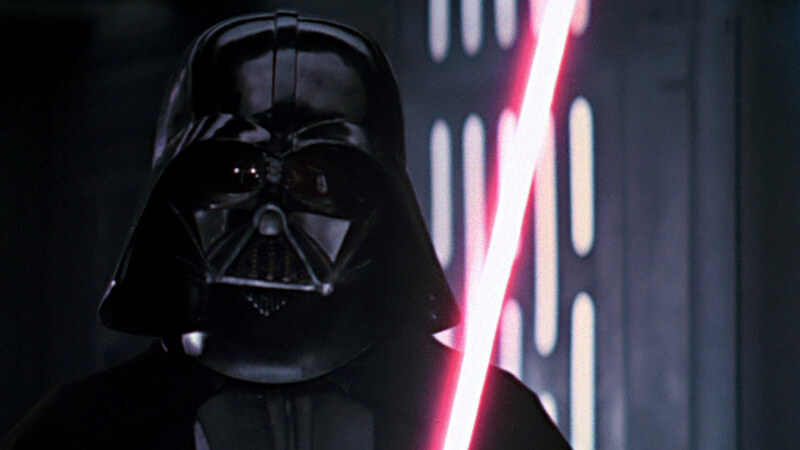 but what about film, and what about Star Wars? While EA's churning out useless shooters set in the franchise one after another, a Star Wars Warriors game would let you carve up Stormtroopers by the hundreds with those lightsabers, or take control of a Ewok or Wookie for some furry fun. The other western IP that would make for a perfect Warriors game is Marvel. Once again; big cast, plenty of personalities, lots of different fighting styles, and a big stable of villains, too. Sure, there are plenty of Marvel games being made at the moment, and some have even vaguely resembled a Warriors title, but Koei does this stuff better than any other developer, and I could easily see a game like this encouraging people to start looking at some of the other Warriors games, too. It would be awesome for Koei, is what I'm saying here. This one might sound a little odd, but bear with me. 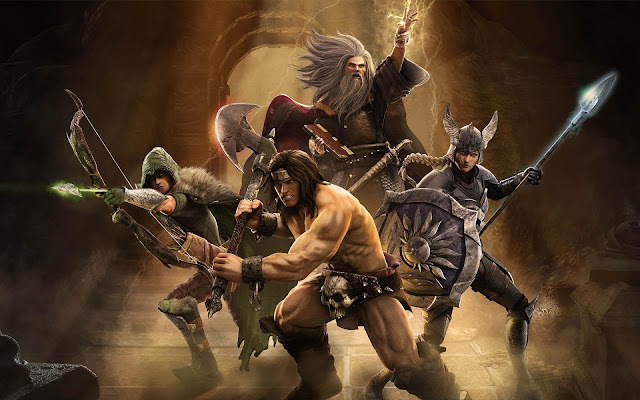 Through the literature and licenses, there's actually a really big cast of very popular Dungeons & Dragons characters; we're talking Elminster, Drizzt Do'Urden, Mina, Strahd, and plenty of others aside. As the likes of Arslan and Hyrule Warriors have already proven, swords-and-magic fantasy and Warriors go really well together. And just imagine a Warriors game with a dungeon creator, allowing people to create the own little adventures to share with others? That's something the Warriors IP has long deserved, and given that Dungeons & Dragons is all about making your own adventures and stories, it would be the perfect game to debut a feature like that on.